The technical side of broadcasting is an aging industry, and there is a huge skills gap that will need to be filled soon, with not enough candidates coming through. Indeed, according to the BBC, across Europe some 60% of today’s engineers are within a decade of retirement. 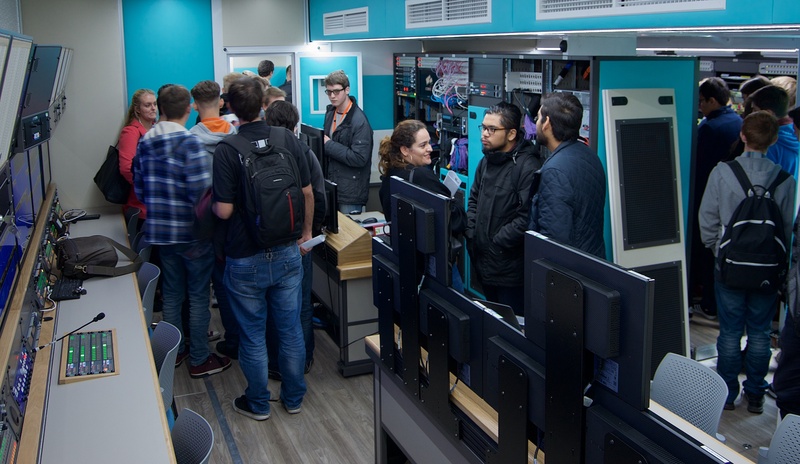 This is why NEP UK ran an open day for students last week, backed by broadcasters including Sky Sports, BT Sport and the BBC, to persuade undergraduates and even school children that they there are opportunities in outside broadcasting and broadcast engineering. “The concern over the shortage of candidates is not just NEP. It is industry wide. There are a number of other operators, facilities providers. They are all suffering from a shortage of candidates. There are our clients, broadcasters and producers, all looking for talent,” said Steve Jenkins, president, NEP UK. For most of the 20 or so years he has been in OBs, the biggest challenge has been “a shortage of candidates and applicants,” in the industry. “That lack of candidates also means we have a lack of diversity, social and ethnic” – including women (to help address this, one of the panels was full of women talking about how they got into the industry). “If we’ve got a small pool of people applying to our business, we don’t actually get that broad a diversity that we’re obviously looking for,” said Jenkins. 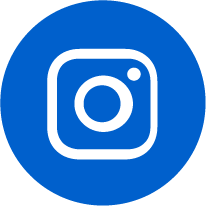 The day was designed to help persuade the students to move from being spectators to creators, with students and pupils invited from Southampton Solent University, Ravensbourne, Farnborough College of Technology, West Thames College, and a local sixth form college. NEP is already working with Farnborough on content for a future degree programme for outside broadcast, based on its first student open day last year. It is also talking about apprenticeships with another college, and internships. 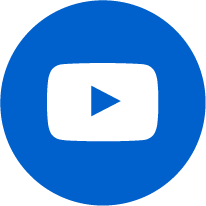 The NEP Group is not just about OBs, but also studios, post production, playout, and other services, around the world. “NEP as a whole looks after the whole chain,” he said. Jenkins wants this to become an annual event, and it hopes to host two student open days next year, one at its OB base and the other in northern England (it did have students from Leeds at last year’s open day, but they didn’t arrive until almost lunch time). “The feedback was phenomenal last year,” said NEP UK’s communications manager, Kayte Burns, and some students subsequently came on work experience days at NEP. “We are very proud of our staff at NEP, we do consider them to be our biggest and best asset,” she said. It had 150 students at the open day, and hopes to have more next year. It also hopes to get more of the industry involved next year, including other OB companies. “We all share the same people,” she said. Last year the open day was held at NEP’s Bracknell base, which gave students an opportunity to see behind the scenes, but following the “catastrophic fire” last November, which demolished the entire building, although it has now rebuilt, with four new UHD OB trucks, its facility isn’t quite ready to host another open day, so it was held at a nearby conference centre. 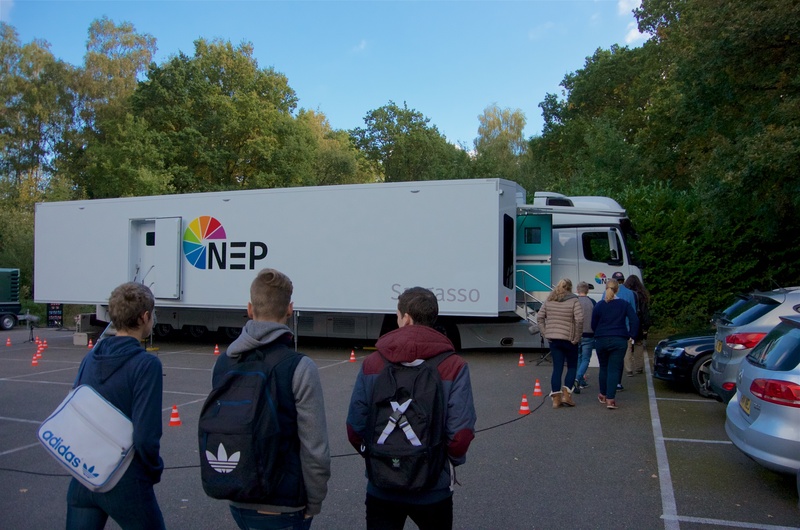 NEP brought along its latest UHD truck, Sargasso, the last of the four new OBs, and invited the students to look around it and get hands on with some of the equipment, including shooting a miniature vehicle race during the lunch break. “We are hoping to do one of these open days in Ireland, because we have the same problem,” said Alan Burns, MD, NEP Ireland. He employs 75 staff in post production with 15 in OBs. He also has 16 staff working for OBS TV in the UK, which caters for smaller production companies. He believes the biggest skills gaps are for vision engineers, audio engineers and broadcast IP, which requires a “different way of thinking about IP infrastructure than traditional IT,” and it is no good bringing in a load of IP technology, without enough IP engineers to look after it. New technology, such as UHD, is having an impact on the sort of skills needed, said Jenkins. “How we deliver that is a continuing challenge, because our technologies are evolving.” These include: HDR, remote production and IP. “If I was a broadcast engineer in today’s industry, I’m going: ‘OK, that should keep me busy’,” he added. Jenkins made a strong case to the students for an industry that often leads in technology innovation and the wide range of opportunities that there are for people in many different disciplines, from broadcast or RF engineers, to vision mixers or technical management. From talking to some students during the day, most seemed to be excited by the prospect. Article originally published by Sports Video Group - Europe on 25 October, 2017.